counted since April 12, 2006. The access within 24 hours from same PC is not counted. However, this function doesn't work when the cookie is not made effective. 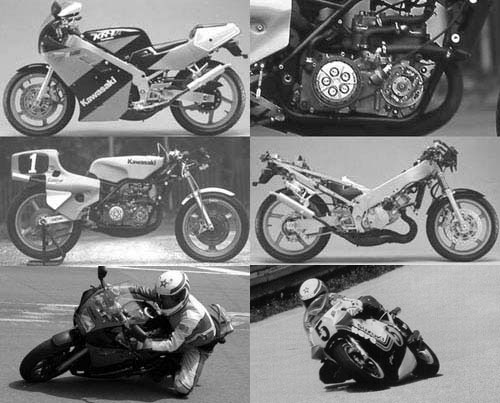 Copyright© 2006-2019 "2stroke with Powerband"